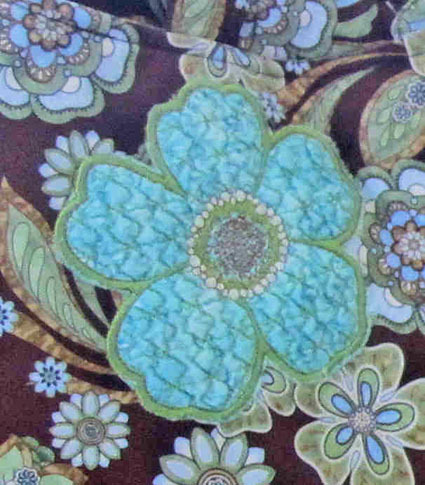 Recently at Charlotte Sewing Studio in Port Charlotte, Florida an Embroidery BASH Event was held featuring the OESD Holiday Collections and all OESD’s great designs from the past 12 months. 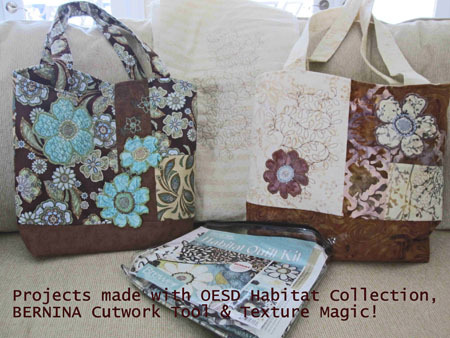 Everyone in the sold-out crowd got to see a trunk show of OESD Embroidery Collections, as well as the BERNINA Cutwork Tool & GO! Cutters in action! 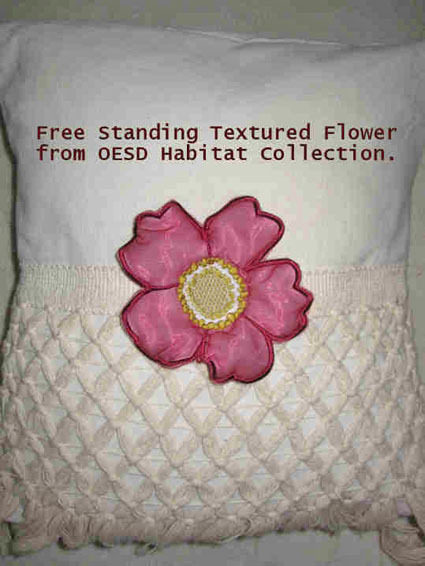 The demo/take home embroidery for all attendees was a free-standing three-dimensional flower from the OESD Premier Habitat Collection. 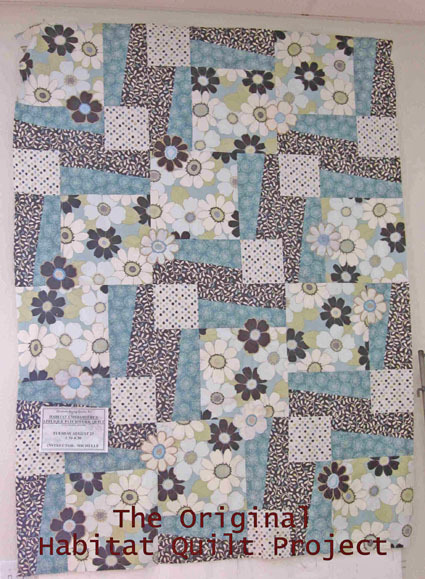 Everyone loves the Habitat Quilt featured with the collection, but using the Large Flower with Texture Magic opens up all sorts of creative possibilities! 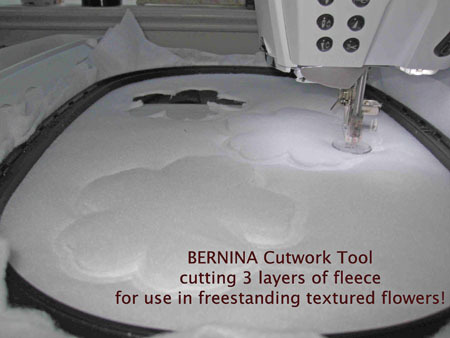 And using the BERNINA Cutwork Tool designs included in the collection makes this a fast easy & fun project!